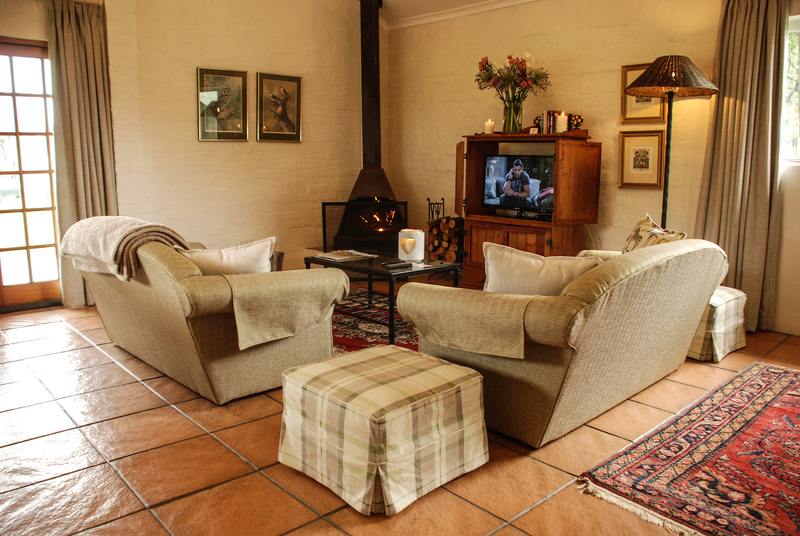 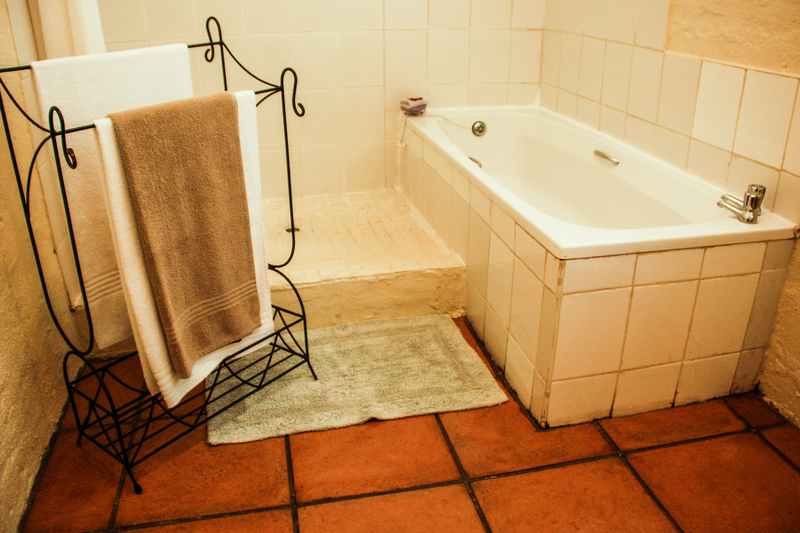 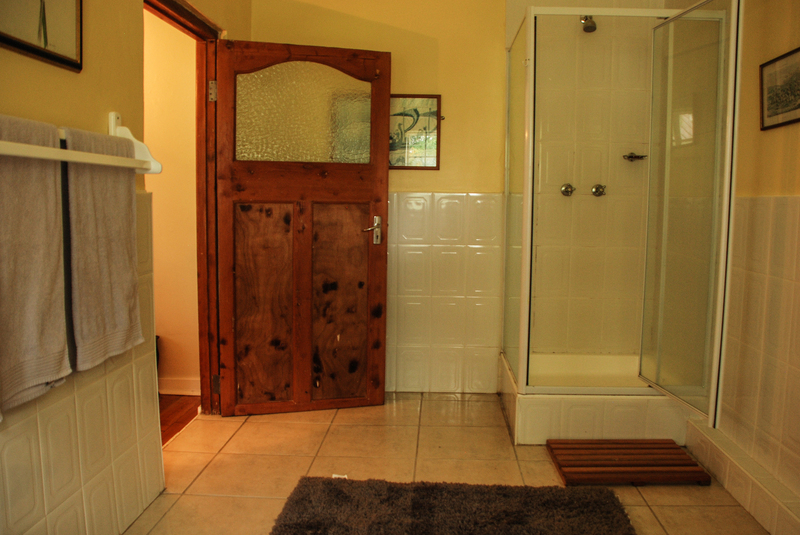 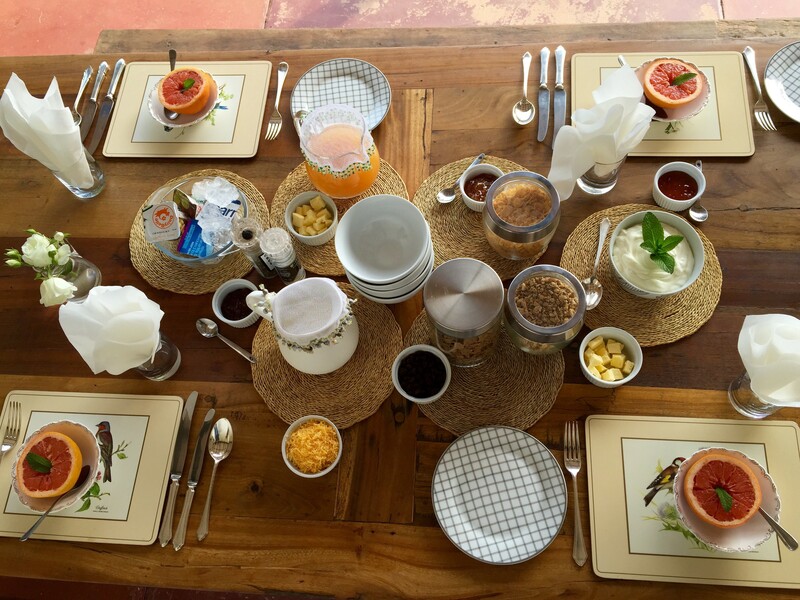 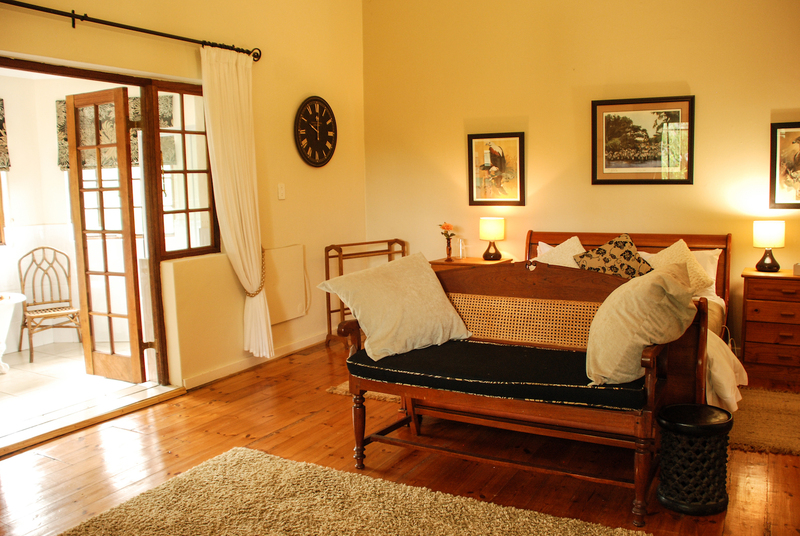 For service excellence, attention to detail and welcoming local hospitality, visit Beverley Country Cottages, a pet friendly establishment on a working farm in the KwaZulu-Natal Midlands. 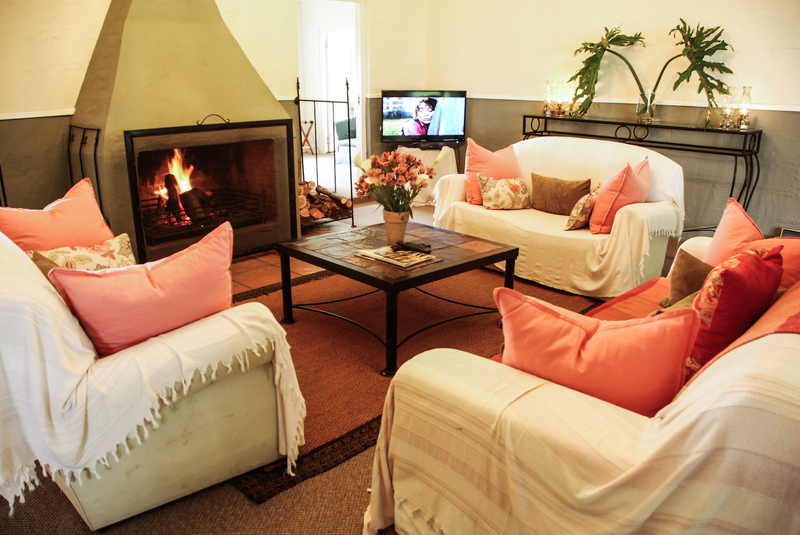 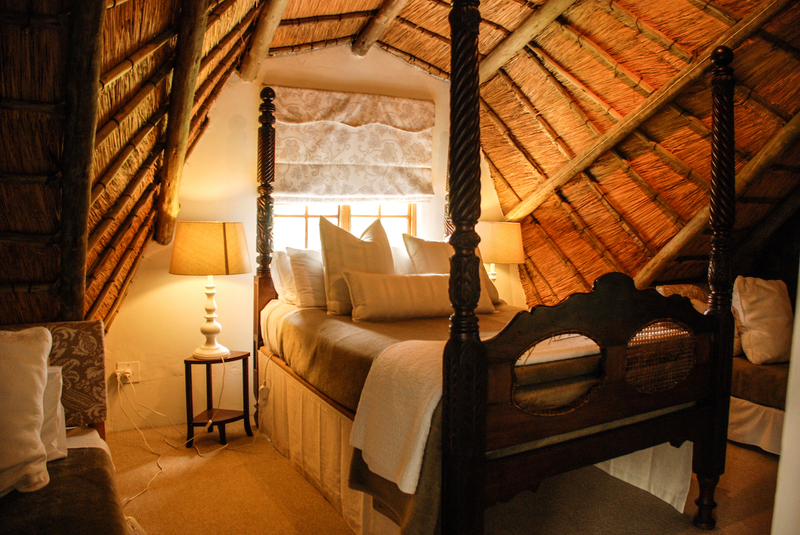 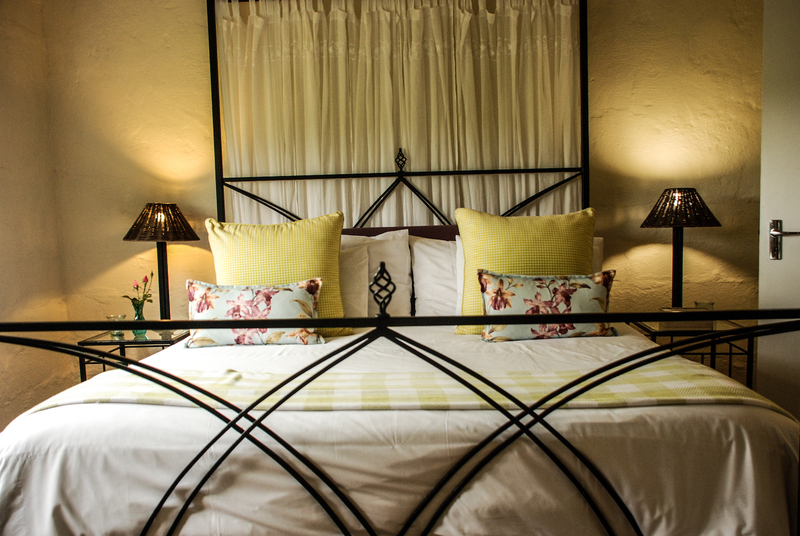 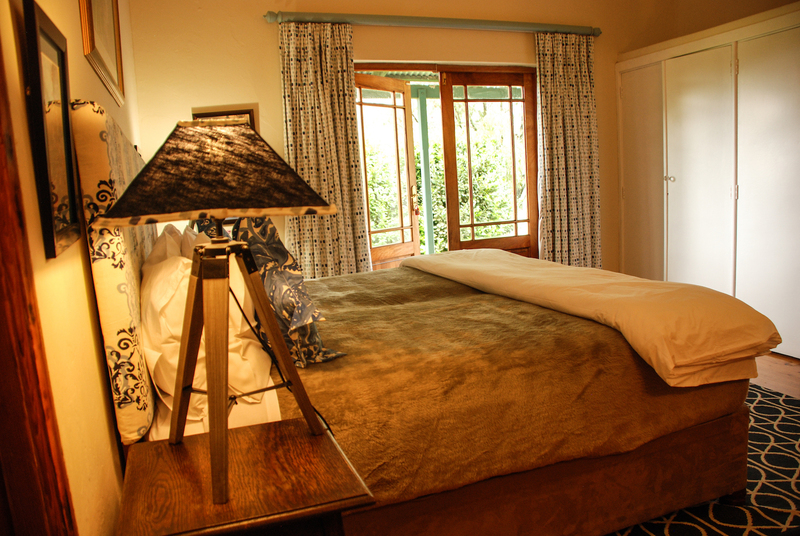 A national Lilizela Tourism Award for the best 3-star, self-catering accommodation - exclusive use, in South Africa, is testament to the service excellence, attention to detail and country hospitality you can expect from the team at Beverley Country Cottages. 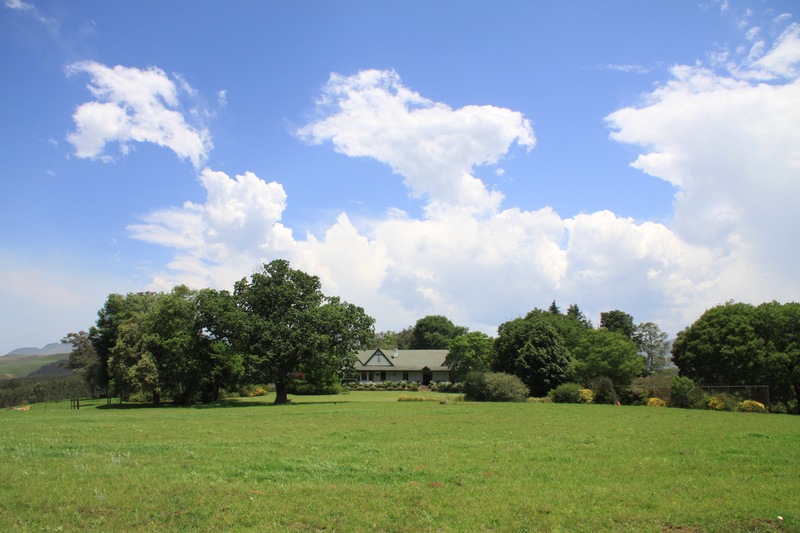 Four spacious, well-appointed cottages share the wide, open spaces on this working farm in the picturesque Dargle Valley of the KwaZulu-Natal Midlands. 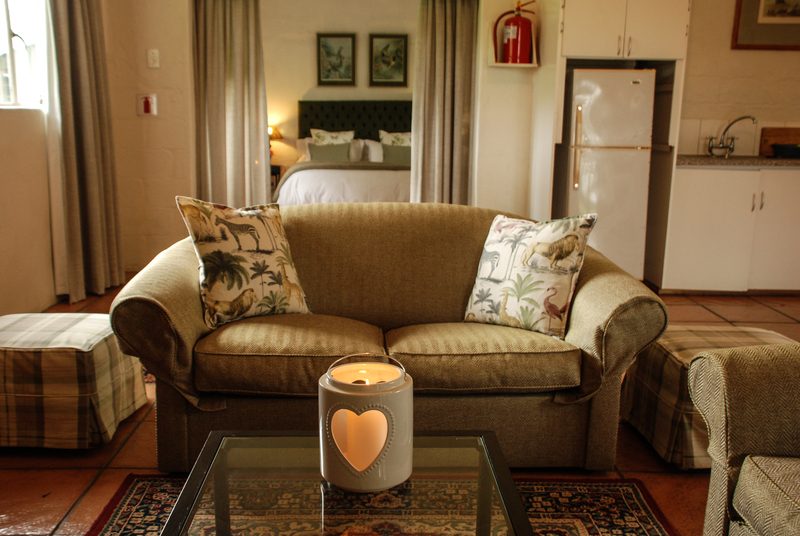 “Our goal is to ensure guests feel welcome, comfortable and at home here,” agree Kate and Garry Kelly, who are happiest when sharing their beautiful and peaceful piece of paradise with visitors. 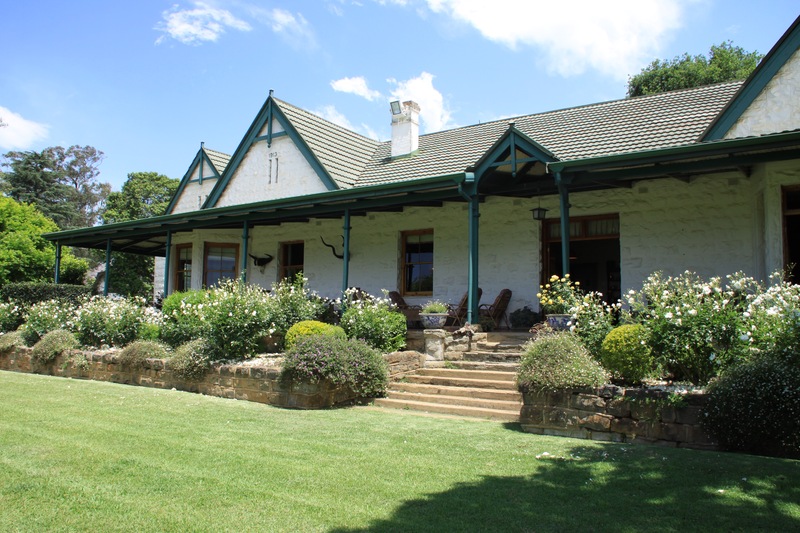 For those who appreciate history; value uninterrupted serenity; and enjoy the freedom of country living, then this is the place to be. 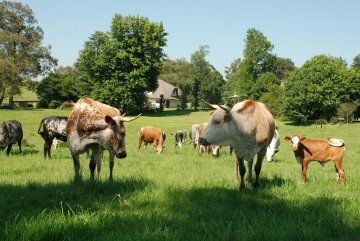 While the original, stone farmstead dates to 1913, it was here, in 1847, that the Irish settler Thomas Fannin bought land. 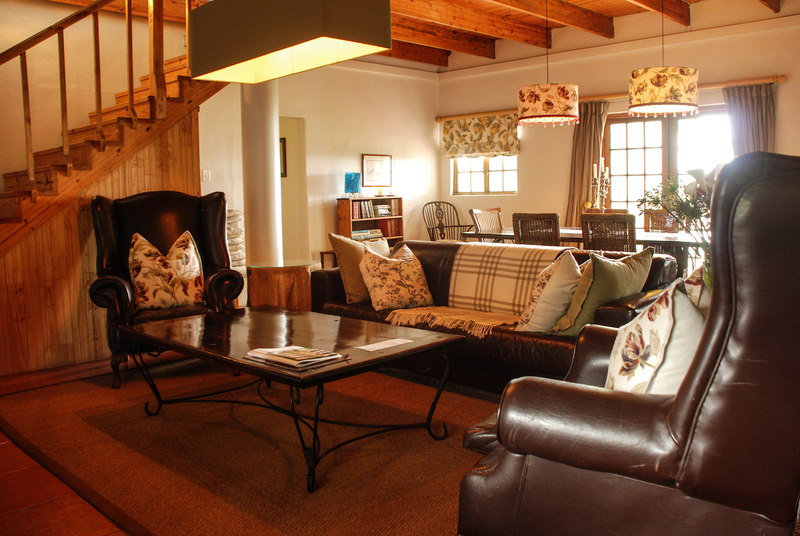 Today the Kellys open their tranquil, pet-friendly lifestyle to those who prefer to journey along roads less travelled. 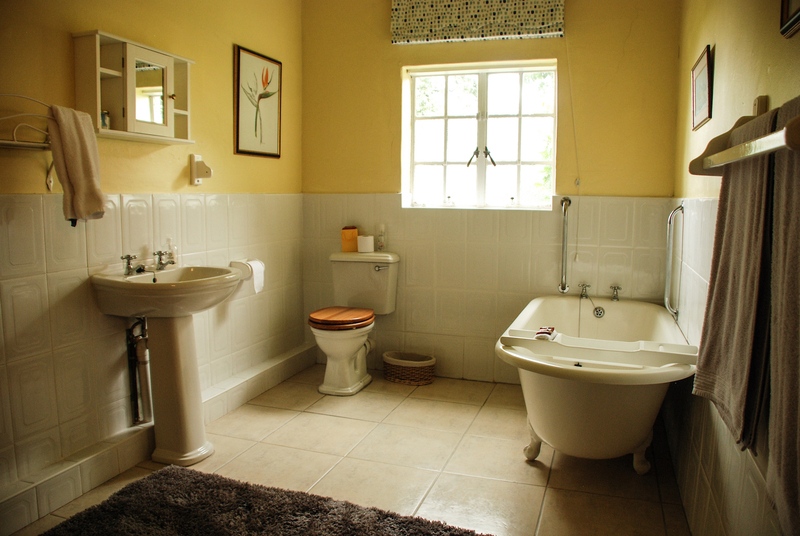 From romantic, peaceful getaways to fun-filled family holidays, where children can run free in a safe environment, Beverley Country Cottages is the place to be.